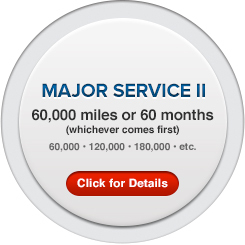 The precision and quality of Subaru engineering means longer lasting and more efficient travel. 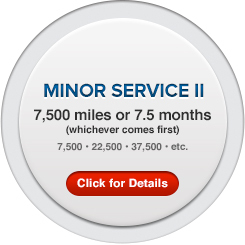 A big part of ensuring this quality isn't compromised is to keep up with the regularly scheduled maintenance recommended by the award-winning Subaru engineers. 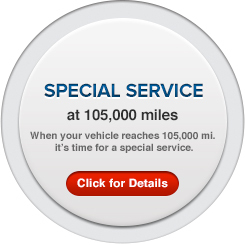 It is important that you get the most from your vehicle, and we are proud to help at Subaru of San Bernardino, serving Riverside, CA, Ontario, and Ranco Cucamonga, CA. 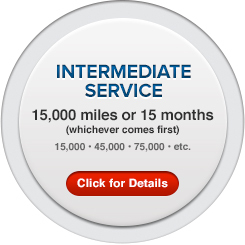 Select the scheduled service that your Subaru is ready for to learn more. Whether you recently upgraded to a new Subaru vehicle and are looking for that initial 3,750 mile service or your trusty vehicle is ready for higher mile services, it only makes sense to trust factory trained and certified experts. 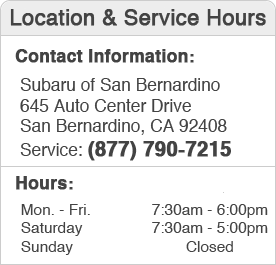 These are just the kind of professionals you will find in our Service Department at Subaru of San Bernardino near Fontana, CA. Give us a call to schedule your next service!